My name is Nicola Walker, and I have a small private practice covering North Yorkshire and the North East. I offer short- to medium-term 1:1 Cognitive Behavioural Therapy for anxiety, panic, agoraphobia, OCD, PTSD, worry, depression, eating disorders, and personality disorders. 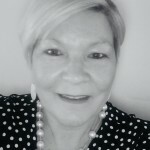 I also offer long-term 1:1 Psychodynamic Psychotherapy for mental health problems that are severe, complex and / or chronic, and relationships therapy for couples, parents, carers and / or workers. Please contact me for a free initial consultation on the phone. I am an experienced and accredited Cognitive Behavioural Therapist, also qualified in Psychodynamic Psychotherapy. I am a Relate trained Couples Counsellor and Psychosexual Therapist, and I have achieved introductory level qualification in Family Therapy. 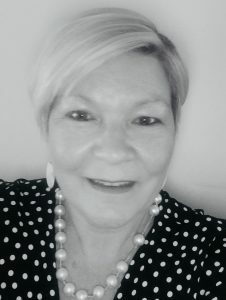 I have worked as a specialist, highly specialist and consultant practitioner for the NHS, Social Care and several charities. I am insured with Towergates Professional Risks. I charge £75 per hour. I am an approved provider registers with several private health insurance companies such as Aviva, Cigna, Vitality Health, WPA Healthcare, and AXA PPP Healthcare. I am willing to negotiate a lower fee for people in receipt of any welfare benefits.